The Alabama in France summer program features a week-long excursion in Paris, including guided tours at prominent museums and attendance at multiple performances, and including a day-trip to Versailles, followed by four weeks of concentrated study at L’Institut de Touraine in Tours, while residing with a French family, in your own private room. 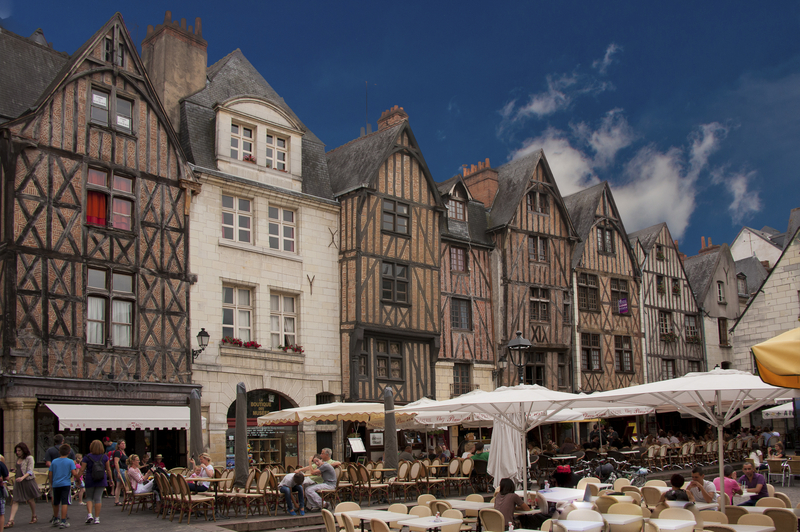 While in Tours there is a seaside excursion to le Mont-Saint-Michel and Saint Malo and other excursions, including a wine tasting and visits to famous châteaux in la Touraine. As a participant in the program, you will have a truly unforgettable opportunity to be immersed in the language and culture of France. The program is led by a UA faculty member who remains on site for the full duration of the 5 weeks. June 23–July 27, 2019, Click here for more details. For more information, contact the 2019 director Dr. Michael Picone or visit Capstone International Study Abroad: France. Take advantage of this unique learning opportunity, and join us in France!